Inspired by the DNA molecule, Leonardo Rossano of True Design together with Debora Mansur developed an engaging furniture piece. The twisting DNA Bench is meant for public spaces, bringing a highly original touch to this furniture sector. 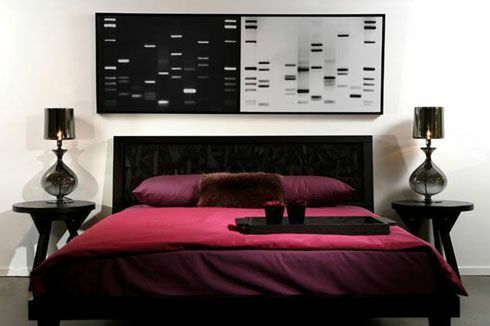 This is not the first time we’ve seen DNA inspired designs- do you remember the MyDNA Bookcase by Joel Escalona or the Watson Table paying tribute to James Watson, known for discovering the helical structure of DNA? Nevertheless, this bench design ranks high in originality and we are pleased to share it further.